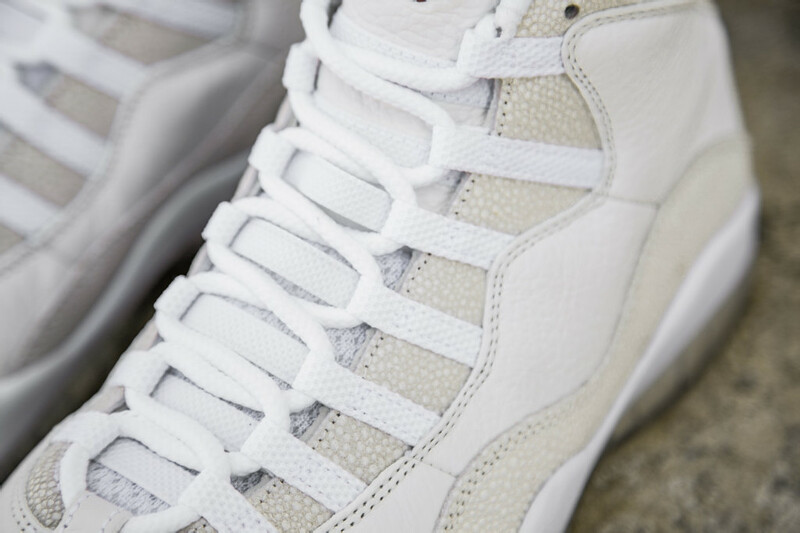 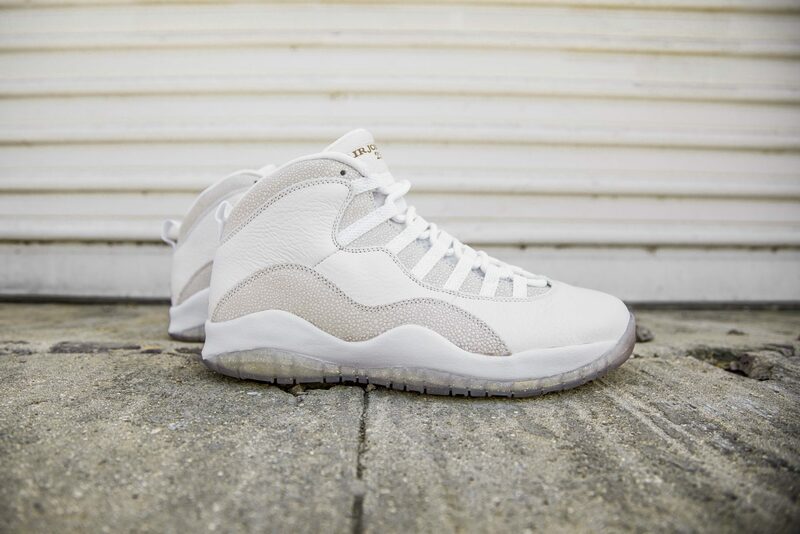 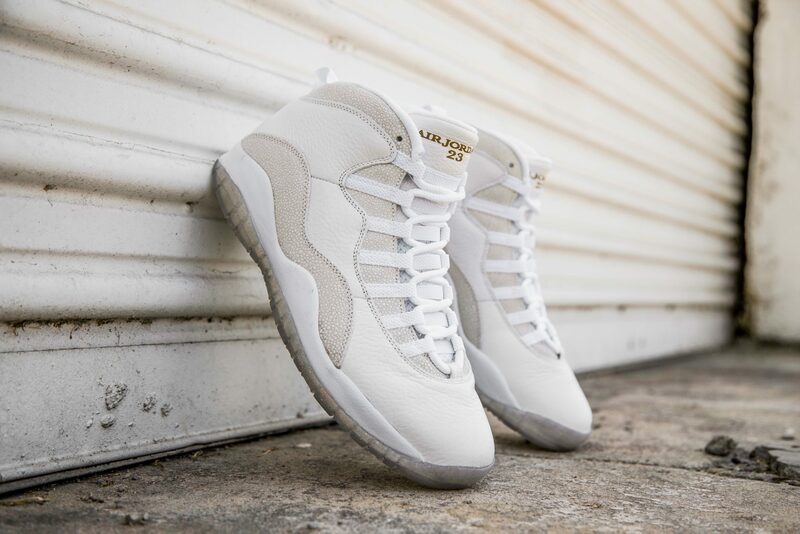 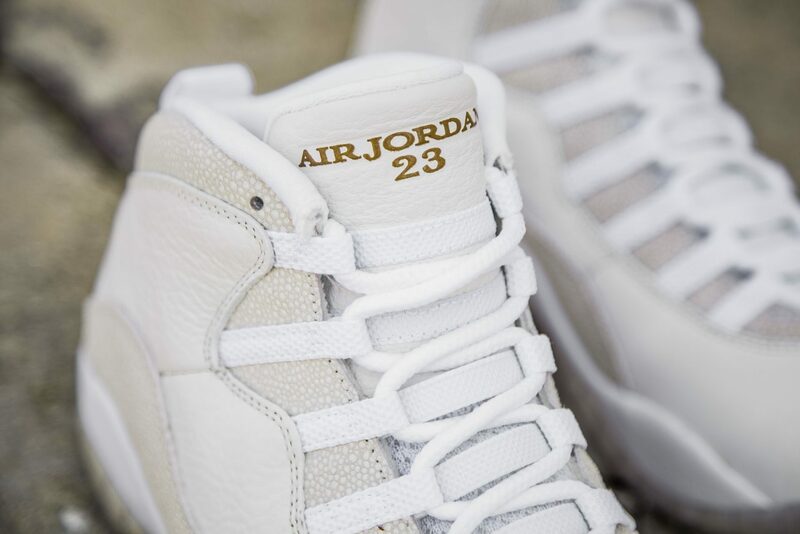 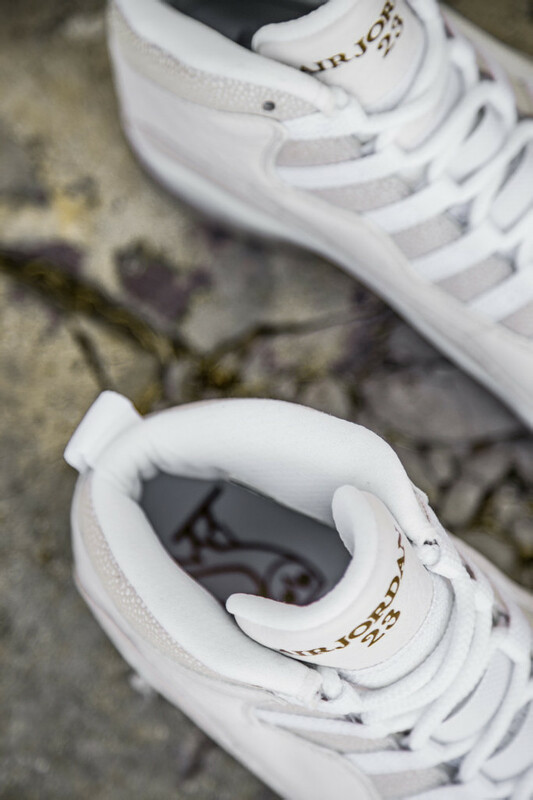 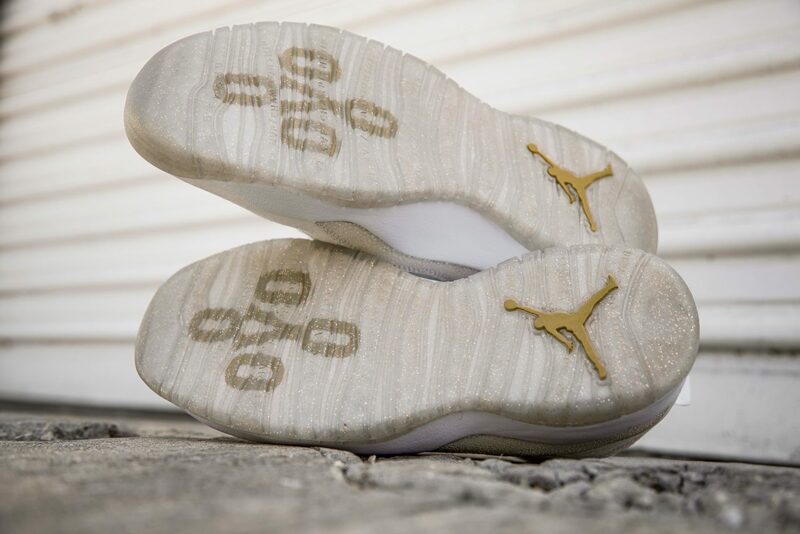 Air Jordan 10 OVO will be releasing this Saturday, September 12th at BAIT Diamond Bar, BAIT Orange, and BAIT Seattle. This Jordan 10 OVO is dressed in premium caviar stingray leather with a translucent outsole featuring the OVO logo. We will be holding a raffle at each store starting Thursday, September 10th until Friday, September 11th at 4pm. To enter the raffle you must bring a valid ID. 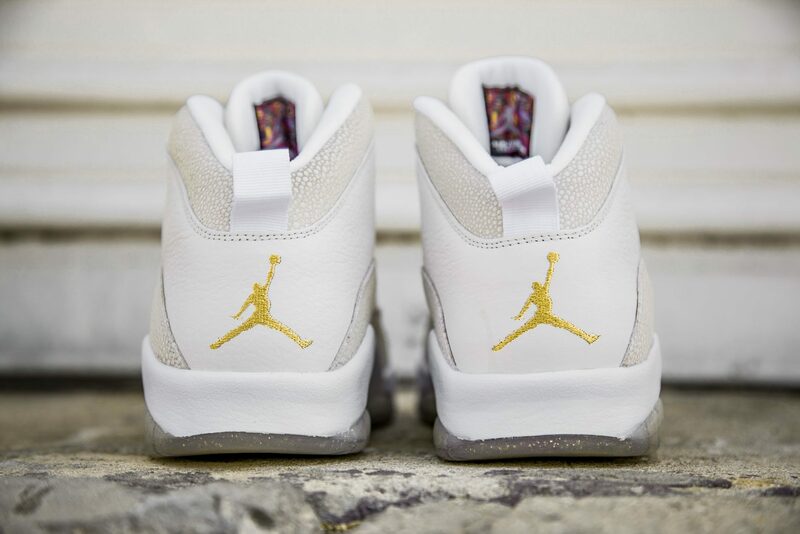 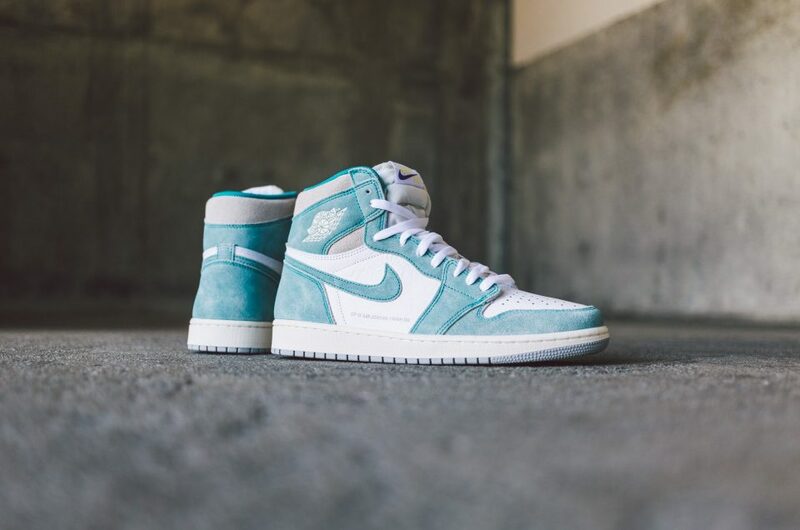 Winners will be notified Friday evening and will have to purchase their shoes Saturday before 2pm.